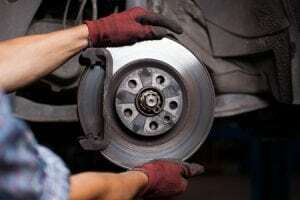 Do you need a Mechanic in Tamarac? Finding a Tamarac mechanic is not so fun. With so many chop shops set up, it’s hard to find an honest Tamarac Auto Repair shop. But with our auto repair services, we have been a family run business for several years and have helped countless families and businesses get their cars out of the shop and onto the ROAD! Oil changes cannot become overstated regarding relevance and importance. Every car, from clunkers from the eighties to the newest electric vehicles have oil inside their engines that need change for optimal performance. If you want a fast, hassle-free oil change, visit us today! Electrical systems will run into problems all the time during the rainy seasons. All it takes is one extra-low dip into a flooded street, and your electrical system could go out fast. Another common problem is fluid line repairs. This is the most common service on the market for cars that are older than 10+ years. 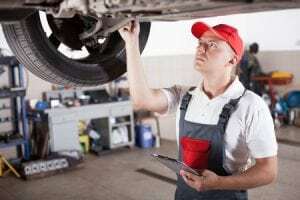 While the tires and brakes and oil might be checked and taken care of, the fluid lines are almost never changed or inspected.